Janet Te Rore, Manager of Te Roroa Learning Assistance, says Spark Jump will help close the skills gap between families who can afford home broadband and those who can’t. “We’re passionate about empowering our community through education and it’s important to keep up with the skills necessary for today. Access to the internet is critical to get our children better placed to do amazing things in school and later in life. 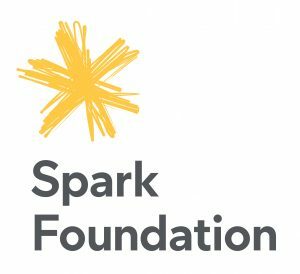 We know that for some families home broadband is not affordable and Spark Jump will help more children in Dargaville thrive,” says Janet. “We’re pleased to serve communities around the country with a truly useful product like subsidised broadband. 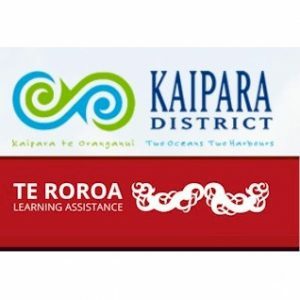 We’re excited to see more homes in Dargaville turn into digital learning environments to better prepare students for the digital world,” says Ms. Le Gros. Check online to see when free Spark Jump (and other Stepping Up training) sessions are held in Dargaville Library and around.